Featuring musicians from all four instrument families, the orchestra is CYO’s premier group. 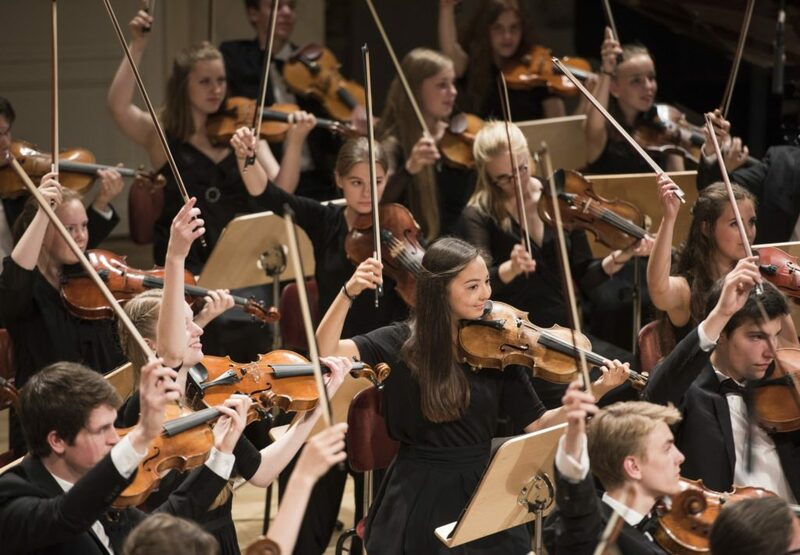 The youth orchestra plays two concerts per semester, performing repertoire for full orchestra. Rehearsals are from 6:30-8:30pm on Tuesdays at Bailey Middle School. Spring semester tuition is $125. 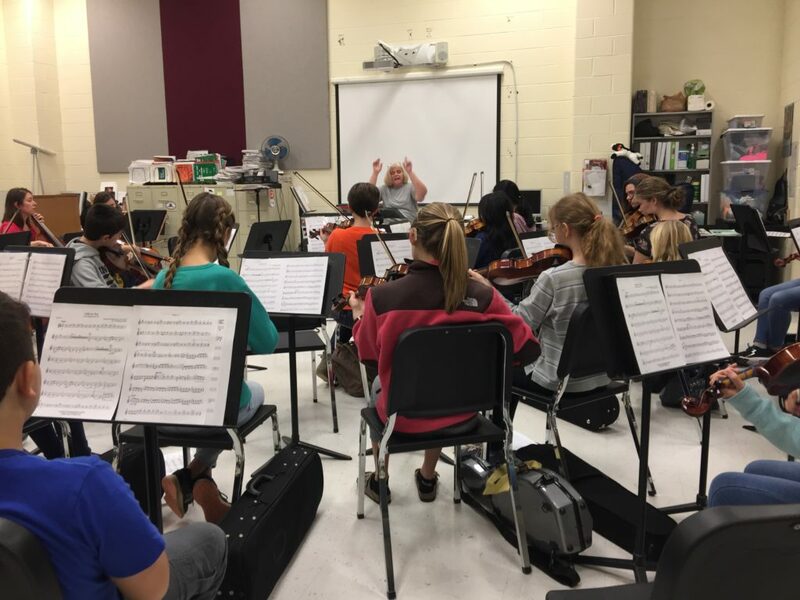 CYO’s entry-level string orchestra is the perfect fit for students just beginning their music education journey. Students learning a string instrument are invited to play along with their peers having 1-3 years experience. Rehearsals are from 6:30-7:30pm on Tuesdays at Bailey Middle School. Prelude Strings spring semester tuition is $100.